Kirin Beers has settled a class action lawsuit which claimed the company took part in false advertising by claiming the beer was brewed in Japan, when really it was brewed within the United States. If you would like to file a claim for this settlement, click here to fill out the claim form. 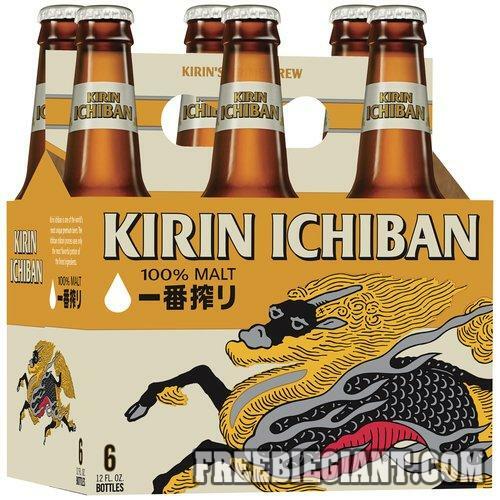 To be eligible for this settlement, you must have purchased Kirin Ichiban beer or Kirin Light beer brewed and sold by Anheuser-Busch in the United States for personal, family, or household purposes and not for re-sale from Oct. 25, 2009 through Dec. 17, 2014. You can get $.50 for each six pack of bottles or cans, $1 for each 12 pack bottles or cans, and $.10 for each individual bottle, but the maximum reward is $50. You do not need proof of purchase, however, if you want to receive the maximum amount of $50 you will need proof. Otherwise, you will get a settlement check in the mail for about $12. You have until June 15, 2015 to file your claim.